i did seven tattoos yesterday. we started it months ago, and made it all nicey-nice and finished! 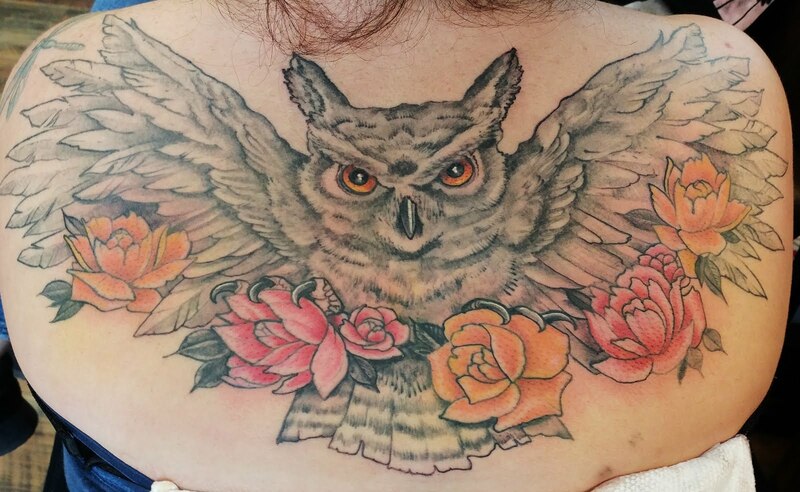 and wrapped up the color and touch ups first thing yesterday. am i obsessed with work? although the studio is precisely the place that feels the most comfortable to me. but that's only because there's a stove to work with there. i even squeezed in four inches of freehand flowers for the third friend in the first group. tiny tinies with all the lines. shoutouts to girl tattoos, am i right? i had my homeboy jesse getting expert af on my back bathroom back home. and honestly exciting and incredible. and i know i'm feelin' pretty lucky about it right now. 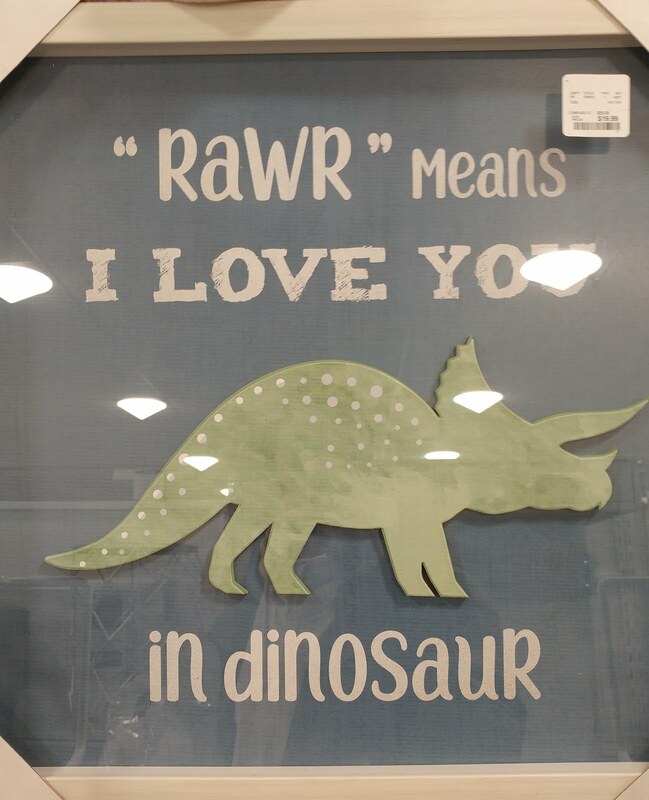 my favorite dinosaur in ready-to-go baby's room decor?! guess who is STILL not watching the superbowl?? i promise you i will never give a flying F* about organized sports. it's just not in me to care about wealthy people playing a game. and i don't give a sh!t about commercials, either. in fact, i've lost a little of the luster of my big not-watchin'-the-'bowl feast, too. i may just go harder than hard on turbo nachos, and see where that takes me. being invested in something that literally reflects on nothing about any of them. i have a big mouth about watching sports. but if i hold it in, i might actually die. i gotta see you logo'd up in oversized jerseys everywhere i go? but i reserve the right to b!tch about how lame i think that is on MY blog. i think i just got more excited about fully-loaded nachos.